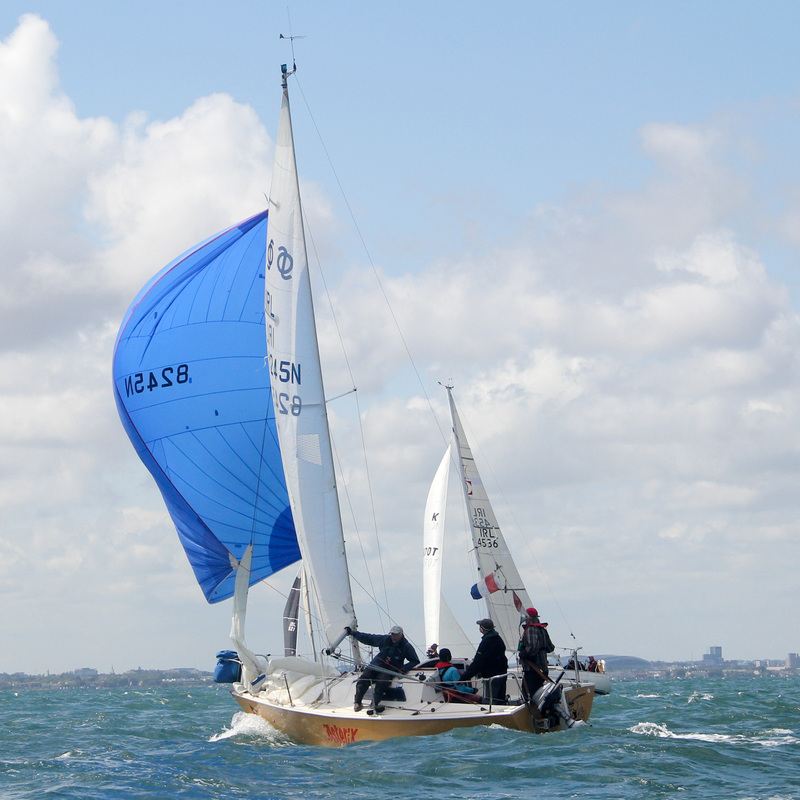 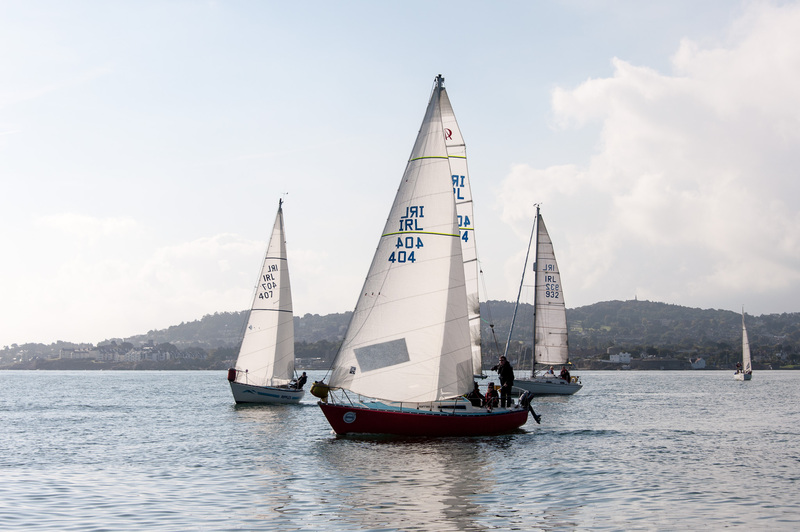 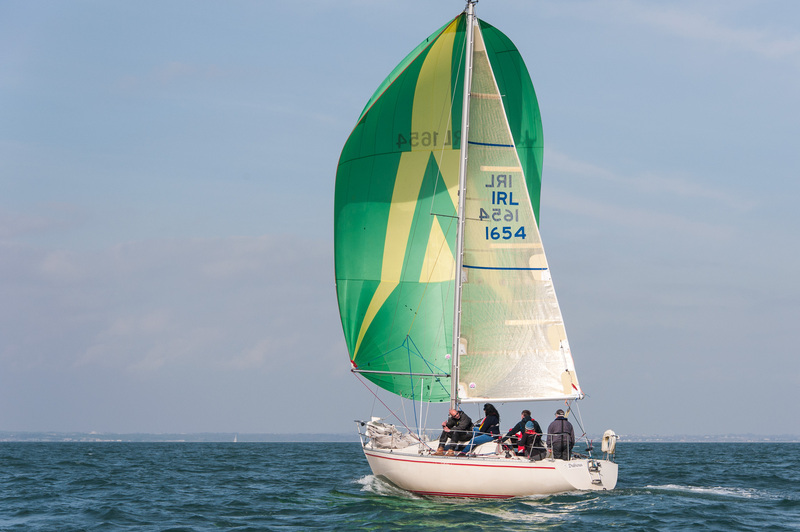 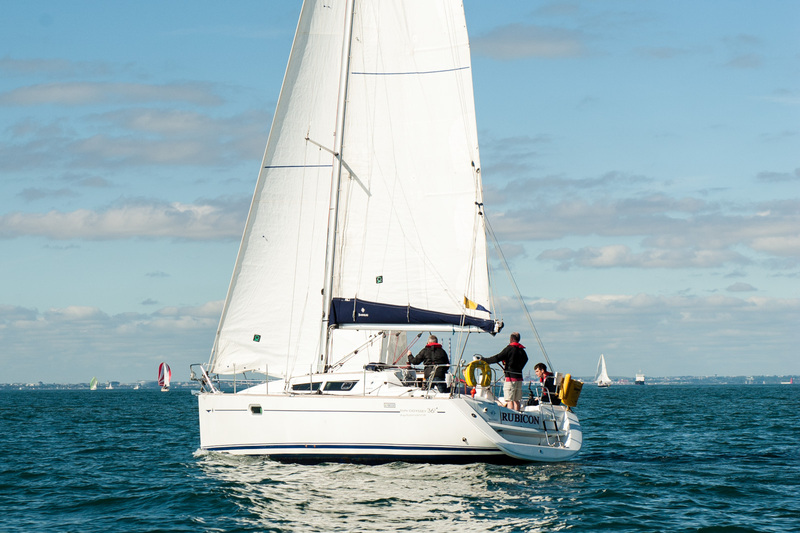 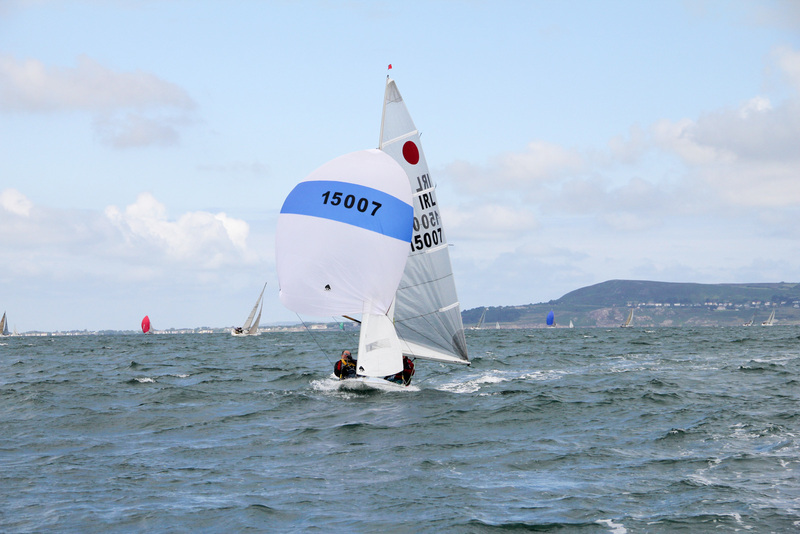 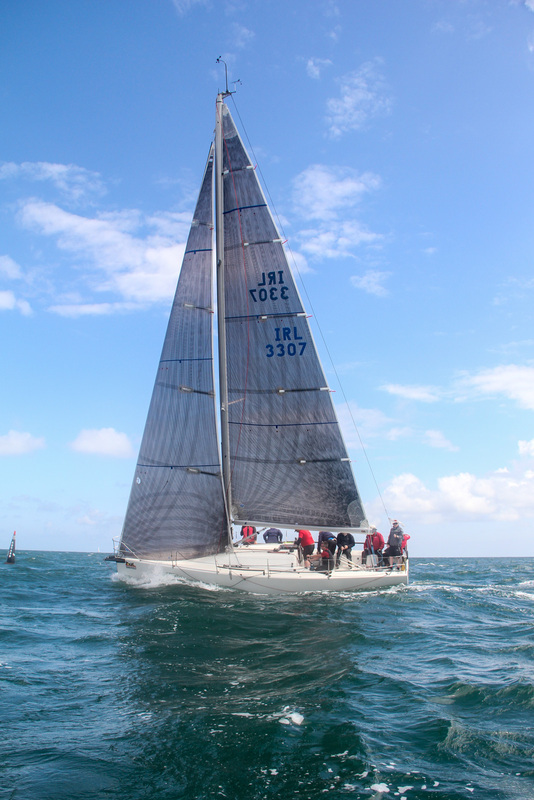 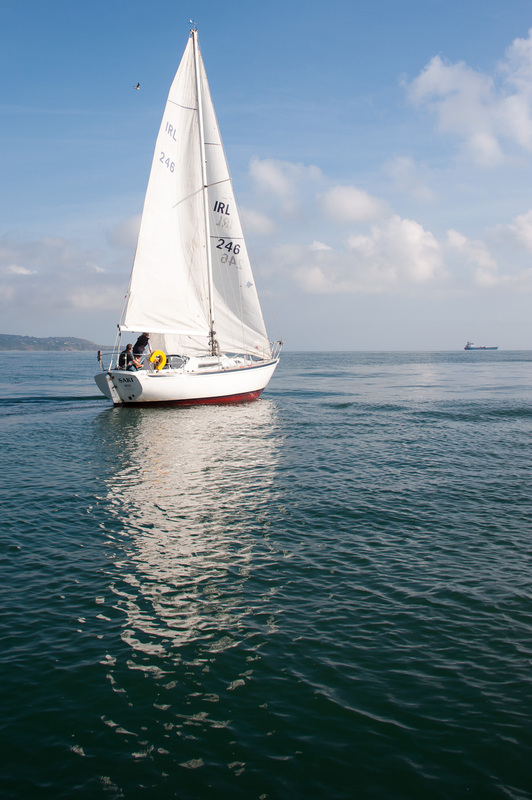 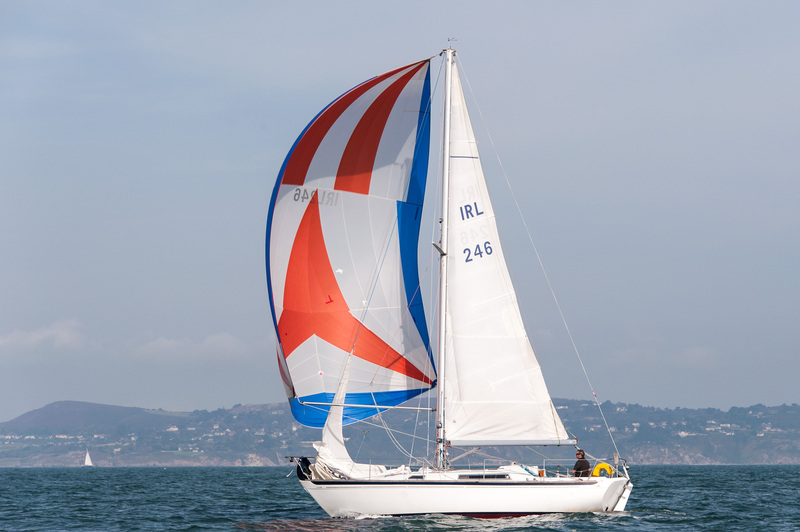 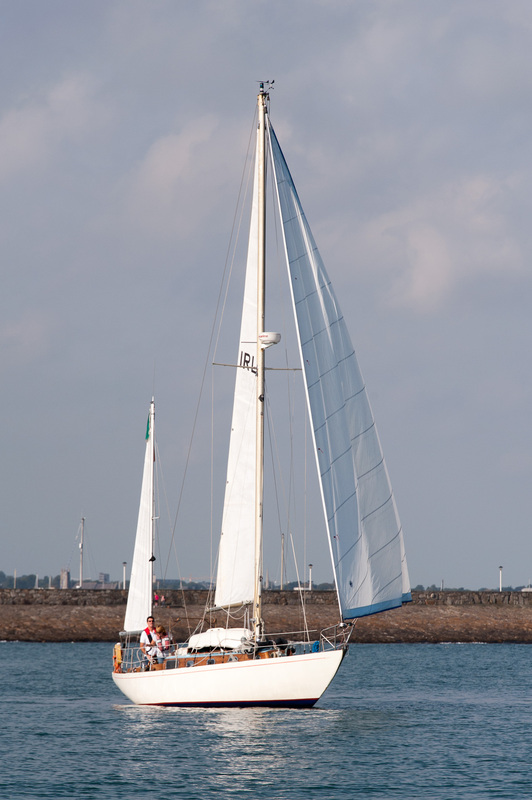 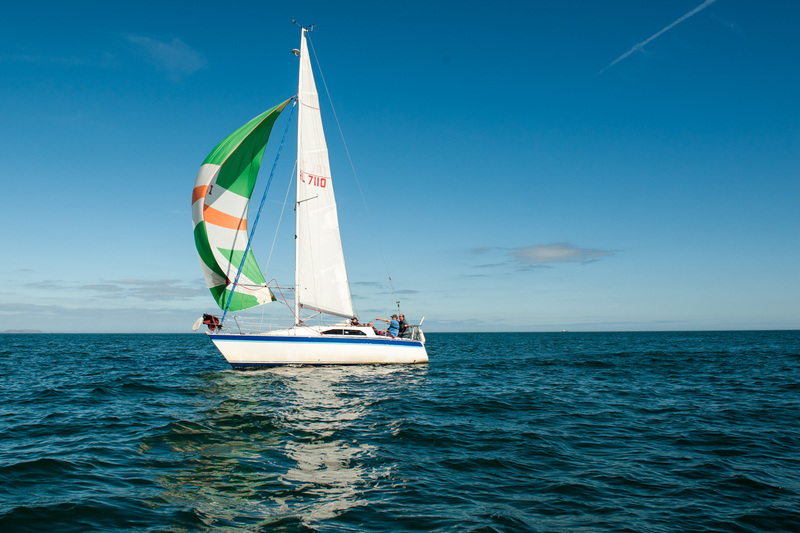 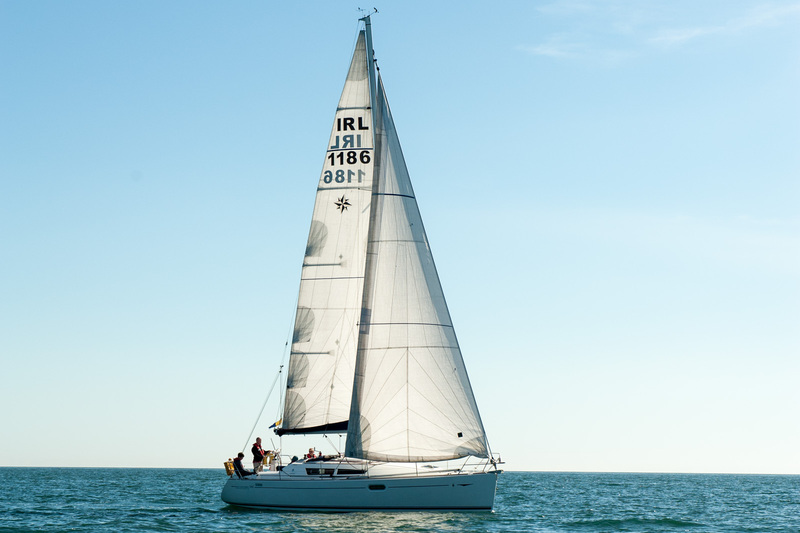 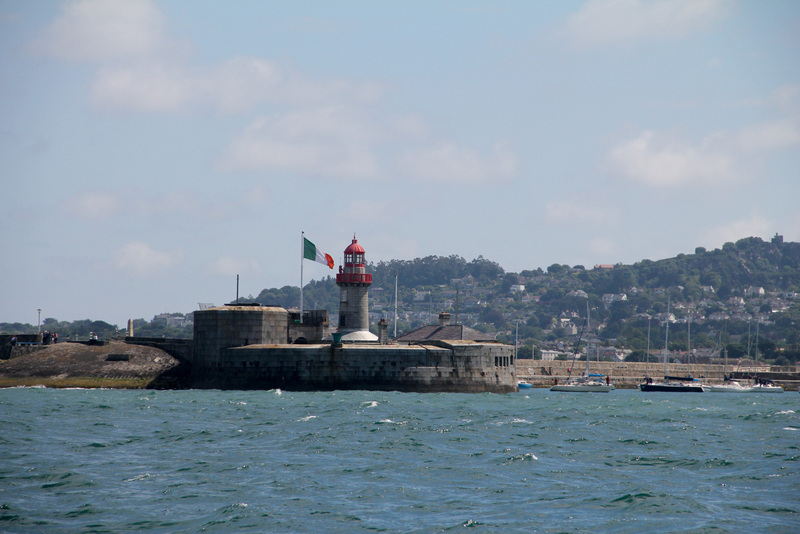 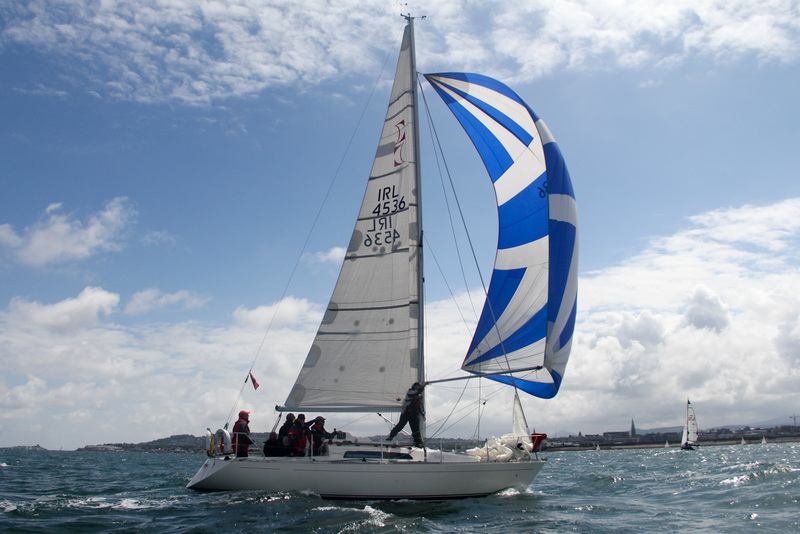 Our annual winter racing event, which started in 1969, returns to Dun Laoghaire Harbour for the winter of 2015! 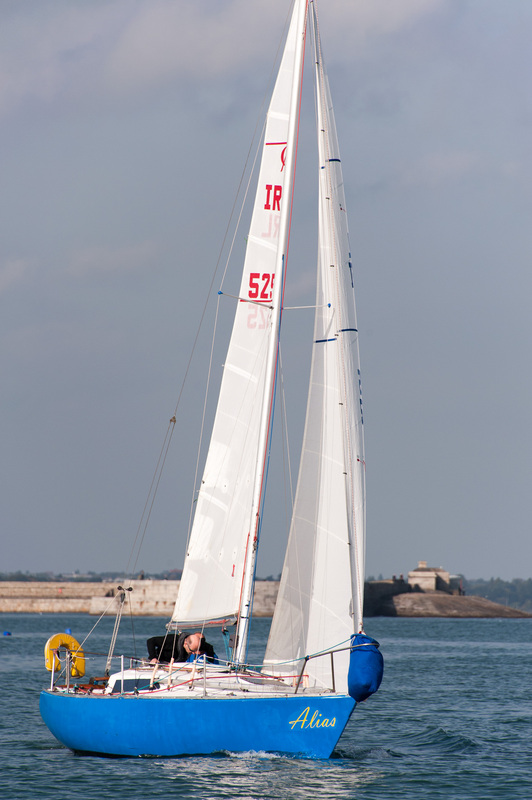 First gun 1357 hours. 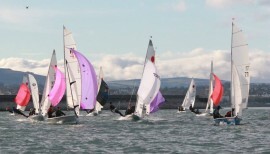 Classes will include PY, Laser, RS (200&400), and Fireballs. 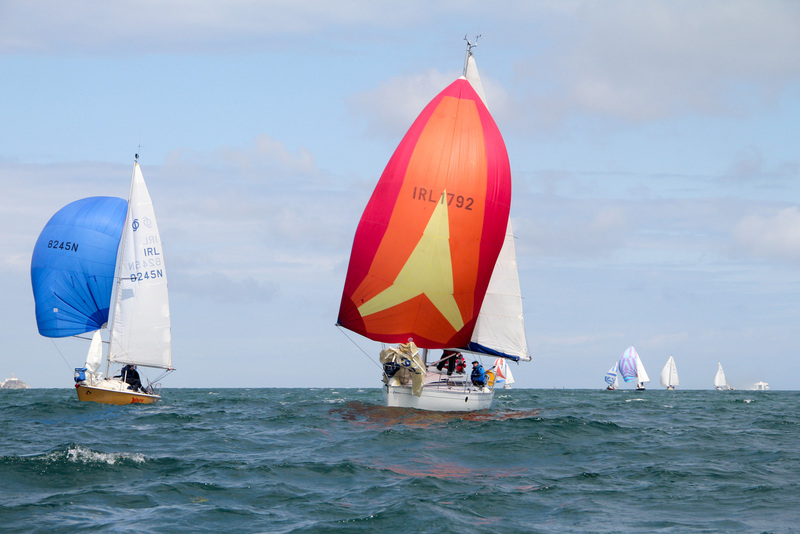 Hot food and drink (or cold drinks if you prefer) will be served at the clubhouse after racing. 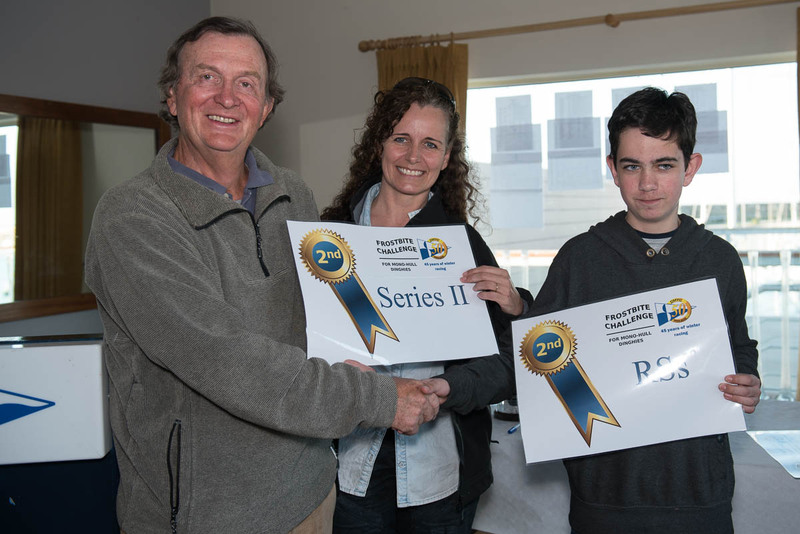 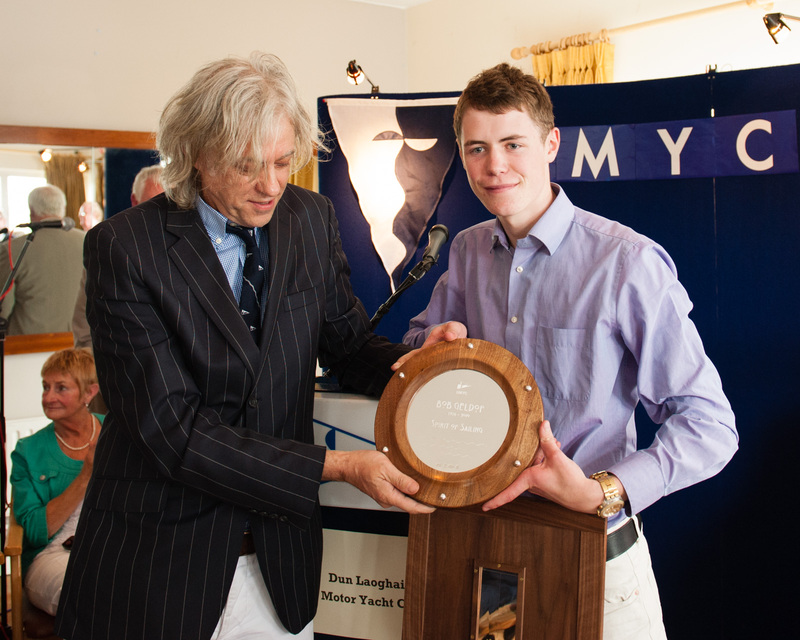 The prizegiving for series 1 of the 2014/2015 Frostbite racing will be held at the Clubhouse after the first day of racing for series 2 is over. 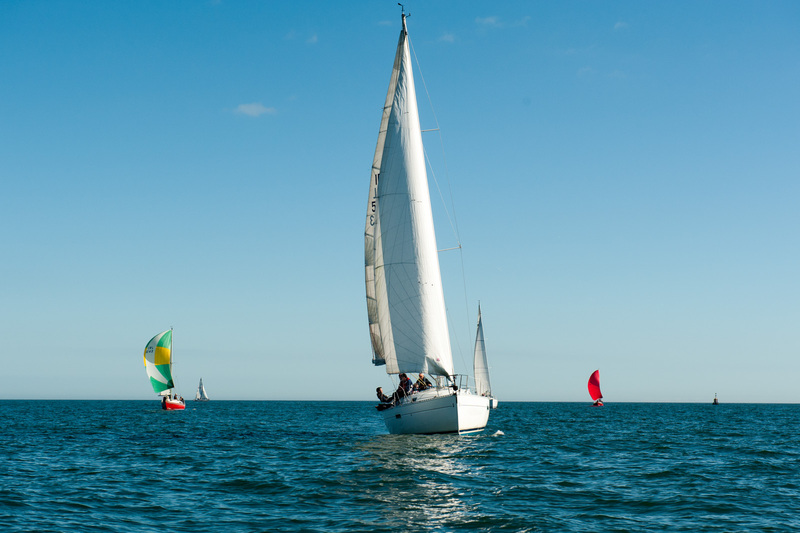 Come on down, bring you friends and crew, and celebrate winter racing at its best. 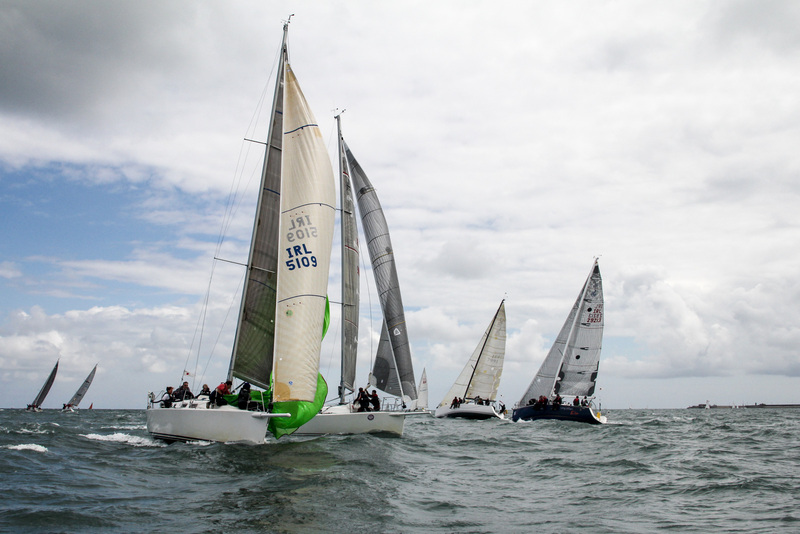 The annual Frostbite racing is on again, this time for series two of 2014/2015. 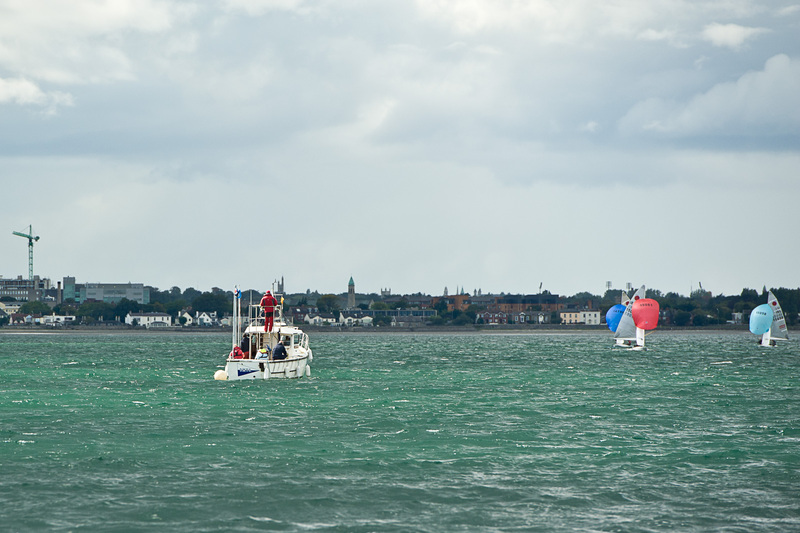 With the holiday food out of the way, it’s time to find out if you’ve still got what it takes to race on a Sunday!